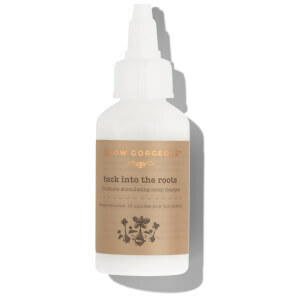 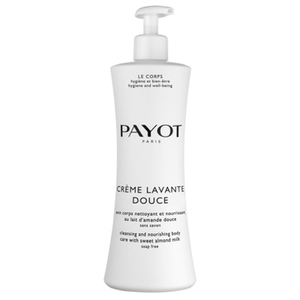 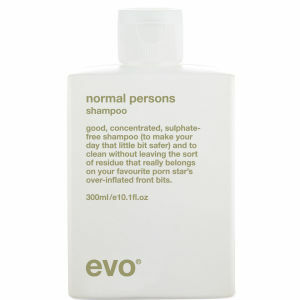 Leave-in conditioner is a fantastic way to nourish and hydrate your hair while you go about your daily life. 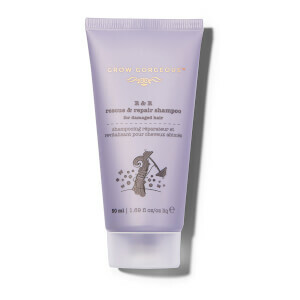 Instead of a painstaking shower routine, slick a little of your go-to leave-in conditioner into wet locks and wait as they dry. 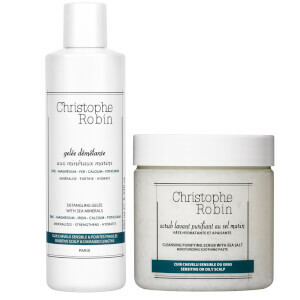 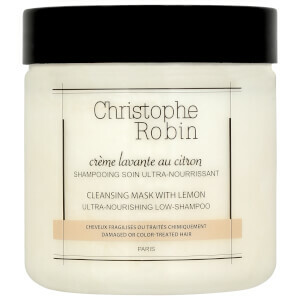 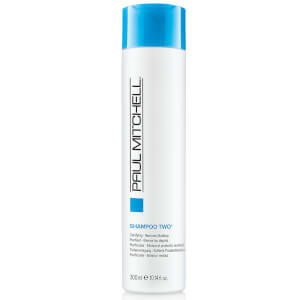 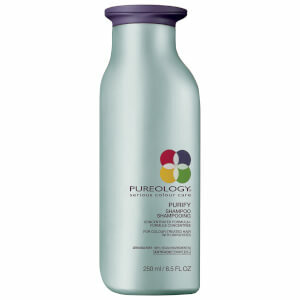 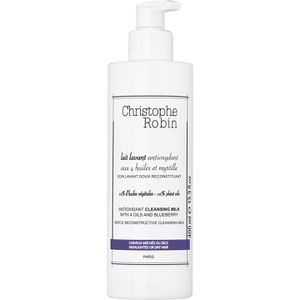 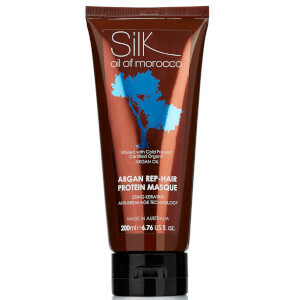 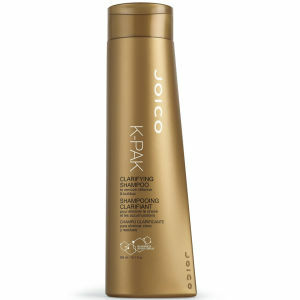 The result is softer, smoother hair without any of the hard work!